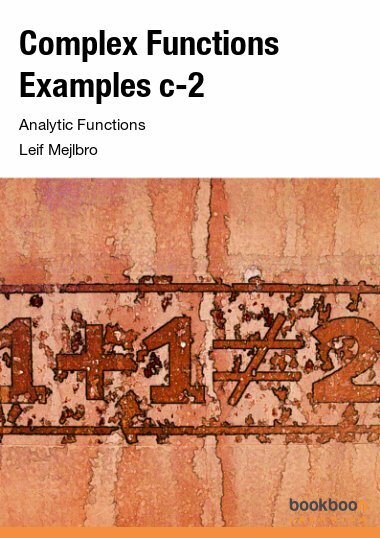 This is an introduction to linear algebra. 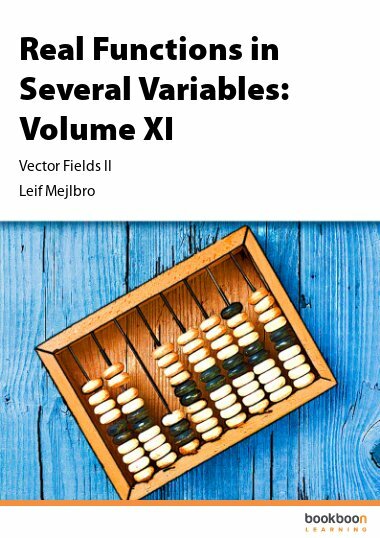 The main part of the book features row operations and everything is done in terms of the row reduced echelon form and specific algorithms. 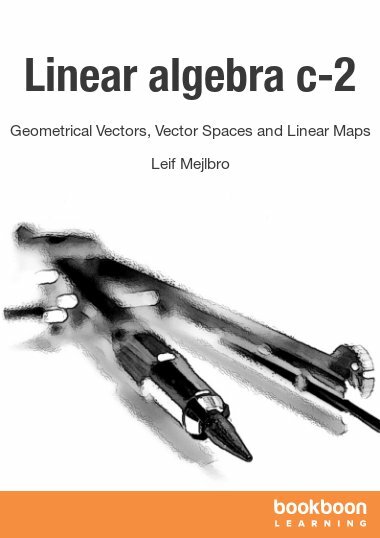 This is an introduction to linear algebra. 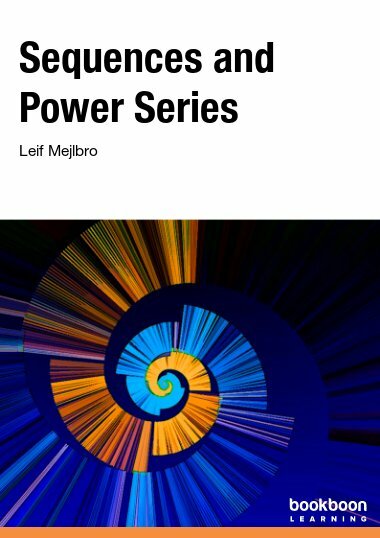 The main part of the book features row operations and everything is done in terms of the row reduced echelon form and specific algorithms. At the end, the more abstract notions of vector spaces and linear transformations on vector spaces are presented. 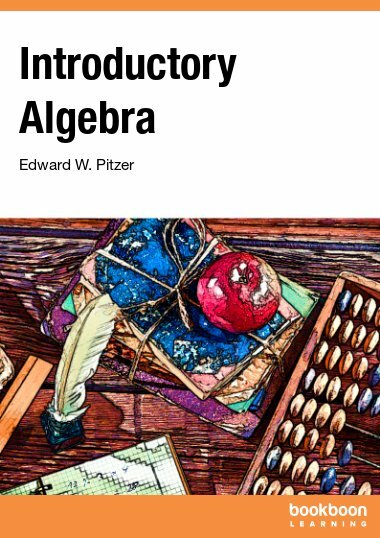 This is intended to be a first course in linear algebra for students who are sophomores or juniors who have had a course in one variable calculus and a reasonable background in college algebra. Excellent, very comprehensive, and well written. 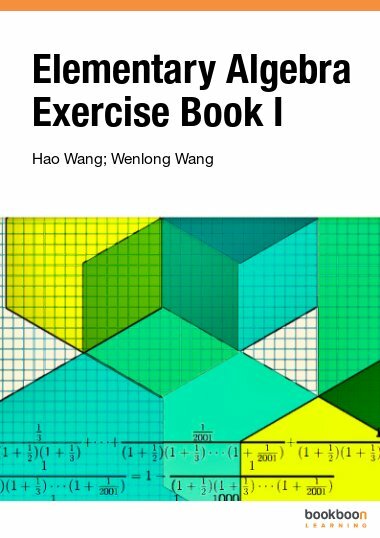 Includes problem sets and answers. Portions would be a great primer for a university class, and is a great reference for theory.